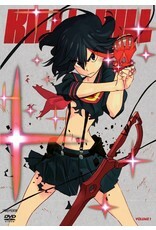 From the Creators of “Gurren Lagann”!! Honnouji Academy -- where the school is ruled by students clad in special outfits called Goku Uniforms. Deriding the student body as "pigs in human clothing," Student Council President Satsuki Kiryuin, along with her loyal underlings, the Elite Four, has the academy under their absolute control. 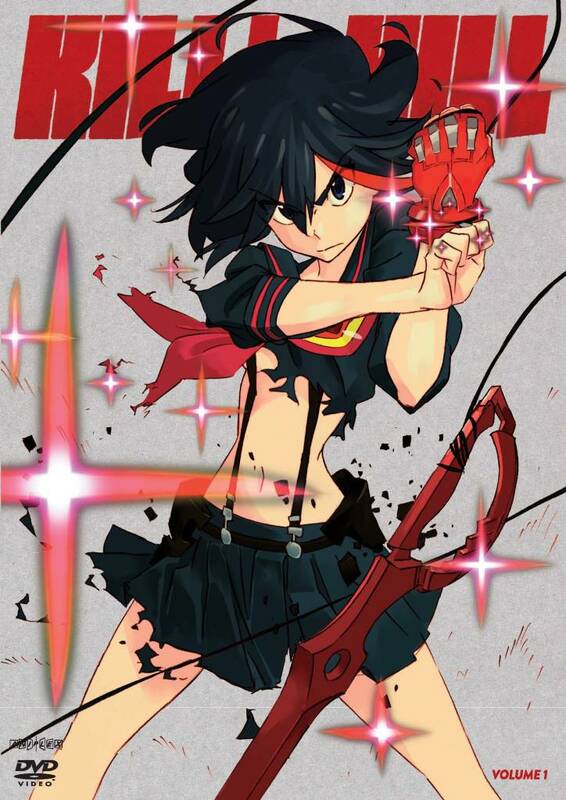 One day, a vagrant school girl named Ryuko Matoi appears and tries to get Satsuki, who recognizes her Scissor Blade, to talk. Was their encounter a mere coincidence or fate? The clash between the two will soon consume the whole academy!